In particular, digital platform companies such as Yahoo, Nike, Facebook and Google can monitor the habits and data of ten- to 100 million people at a time. At that scale—and in real-time—huge data sets can be analyzed and dissected very differently than in most of today’s R&D environments. 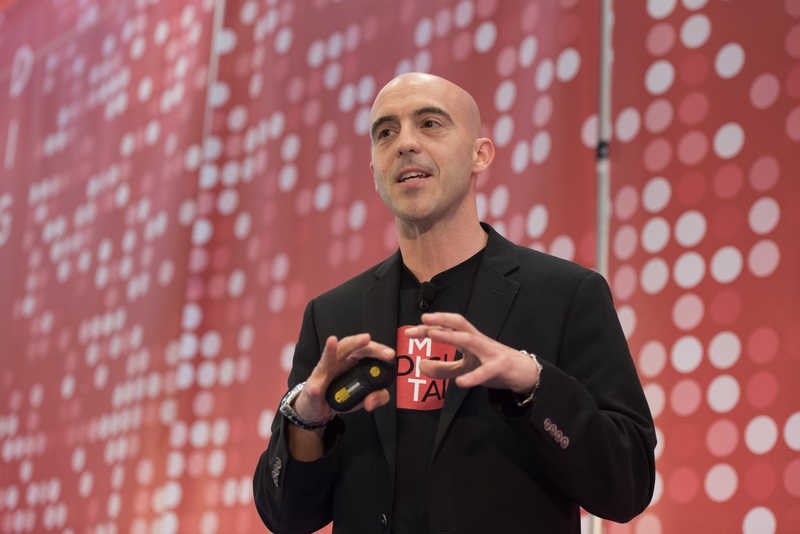 Prof. Sinan Aral, Professor of Management at the MIT Initiative on the Digital Economy, described some of these experiments and their benefits at the 2015 CIO Symposium. At the same time, many businesses find large-scale experimentation unattainable. At this year’s May 18 CIO Symposium, Prof. Aral discussed new ways to achieve these goals: using big data analytics to substitute for marketing experimentation in business environments. Each approach can reap rewards, he said, but since it’s not always easy, affordable or feasible to do large-scale experimentation, social analytics using big data offers good alternatives. As an example, Aral cited a large fitness company that analyzed data about consumer running habits in order to create engagement and peer-to-peer demand for products and services. To measure exercise frequency, the company tracked global data on 14 million runners over five years. It also added a social network component to encourage new data input. That data then was correlated to weather data to establish patterns and to determine the influence of outside factors and peers on running activity. In another case, The New York Times collected data from tweets and site clicks to see how word-of-mouth recommendations drive readership, and what that means to monetization and paywall design. For the full details on these two cases, watch Prof. Aral’s presentation here. For more on Prof. Aral’s work, view details here.